International Journal of Research in Health Sciences,2014,2,4,1188-1191. 1,2Assistant Professor, Department of Anaesthesia, MS Ramaiah Medical College, Bangalore, Karnataka, INDIA. Background: This study has been done to compare Hyomental Distance Ratio (HMDR) with the modified Mallampati test (MMD) for accurately predicting difficult visualization of the larynx (DVL) in apparently normal patients. 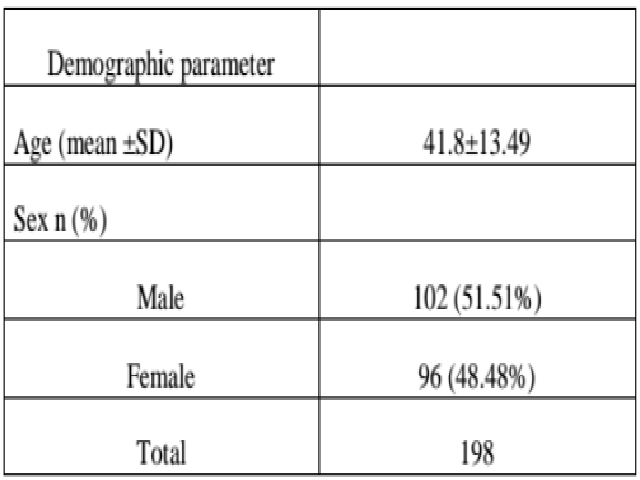 Methods: 198 apparently normal patients of more than 18 years of age, with ASA I and II, undergoing general anesthesia with tracheal intubation were evaluated. A hard-plastic b ond ruler is used to measure the distance from the tip to the anterior-most part of the mentum was measured and defined as the Hyomental distance. After induction using thiopentone and paralysis using suxamethonium, glottic visualisation was assessed by using modified Cormach and Lehane classification without external laryngeal manipulation. Results: The sensitivity of HMDR for predicting Difficult Laryngoscopy was 27.78% and specificity was 98.89%. The test has a positive predictive value of 71.43%, Negative predictive value of 93.19%. Conclusion: Due to very low sensitivity and positive predictive value of HMDR, we recommend MMT test should be used because of its greater diagnostic accuracy along with HMDR to pedicting the DVL.